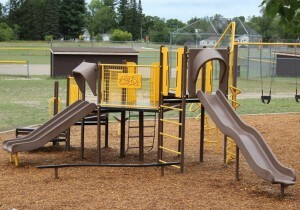 We are the premier Michigan & Ohio playground supplier of play structures including slides, swings, climbers, sensory play and more. 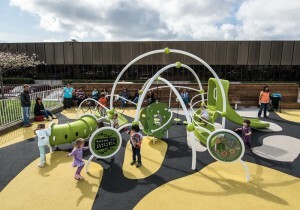 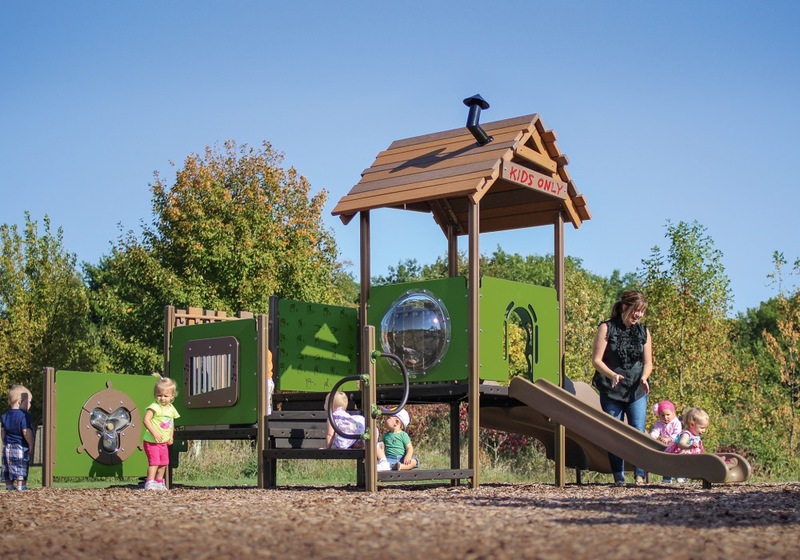 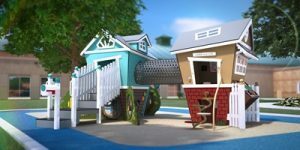 NEW 2019 the newest playground structure for kids aged 5 – 12! 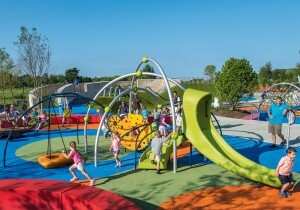 This exciting product line challenges children to climb, jump, explore and slide throughout two expansive towers. 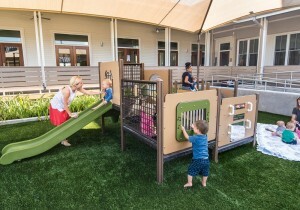 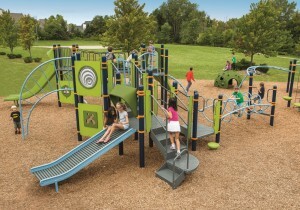 NEW SmartPlay® play structures are perfect for early childhood age groups. 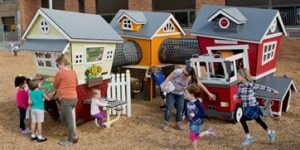 These perfectly sized pieces help kids expand imaginative play while still providing over 30 educational and playful components. 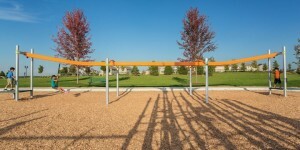 Evos® and Netplex® playground structures showcase playground activities that can be accessed from the ground level. 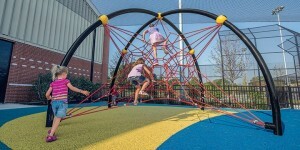 The arch design is modern and creates an age appropriate challenge for children ages 5-12. 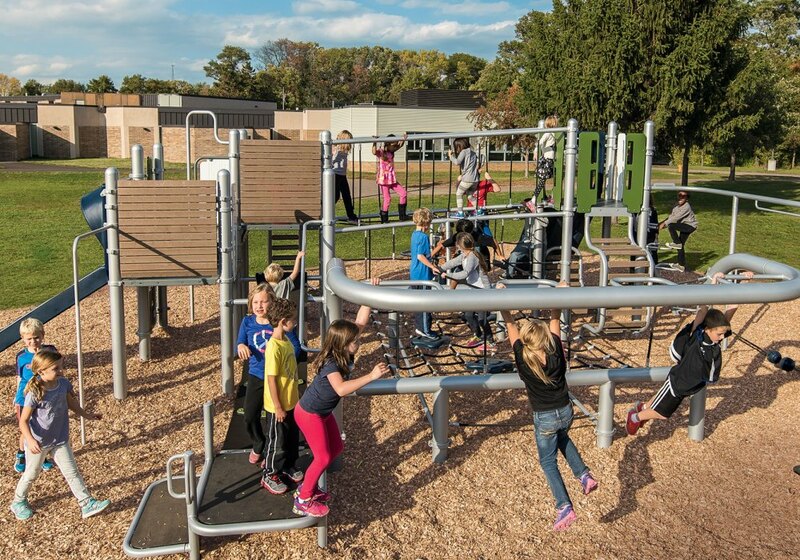 PlayBooster® playground structures are the traditional post and camp structures that combine ground level access components and deck access climbers, slides and ramps. 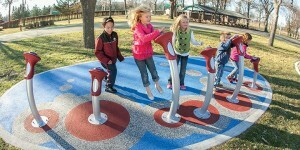 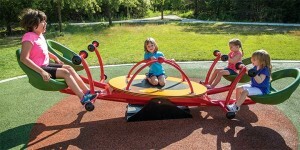 Children ages 5-12 will find PlayBooster structures exciting and challenging. 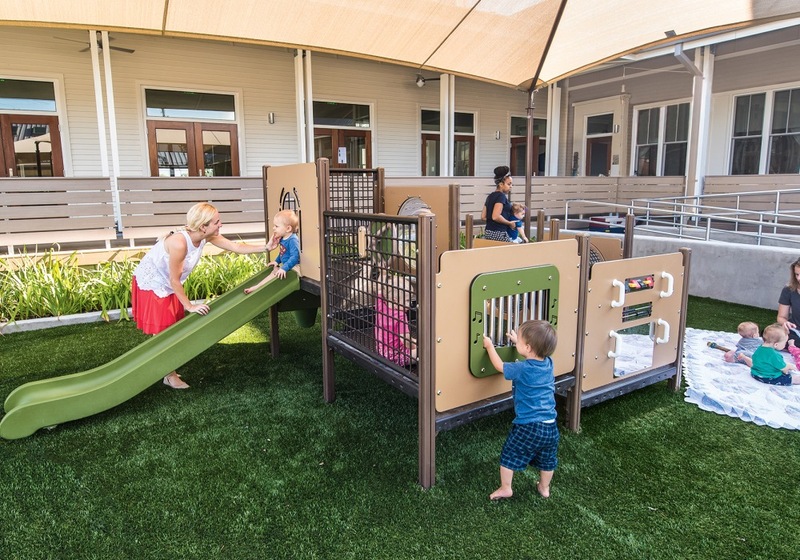 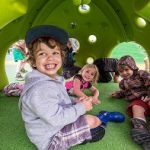 Weevos® commercial playground structures are made for children ages 2-5 and offer cognitive, sensory, motor and social components to engage all or your little ones senses. 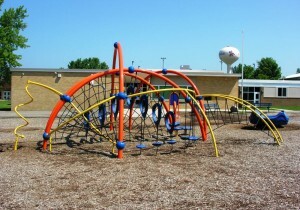 PlaySense® playground structures are budget friendly that serve children ages 2 to 12. 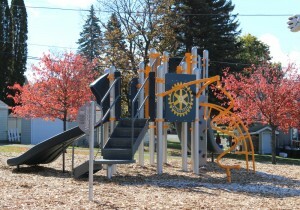 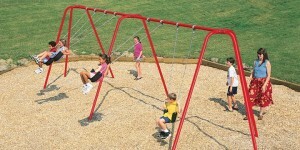 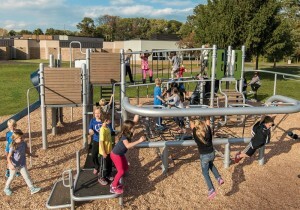 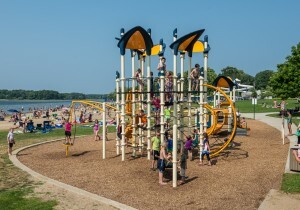 Popular playground components comprise these structures like swings, climbers, slides and spinners. PlayShaper® playsystems are made for preschoolers who are learning and refining their skills. 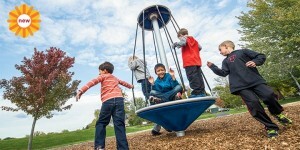 Freestanding Play Freestanding, independent playground components include slides, swings, zip lines, climbers and add fun and excitement to any playground.